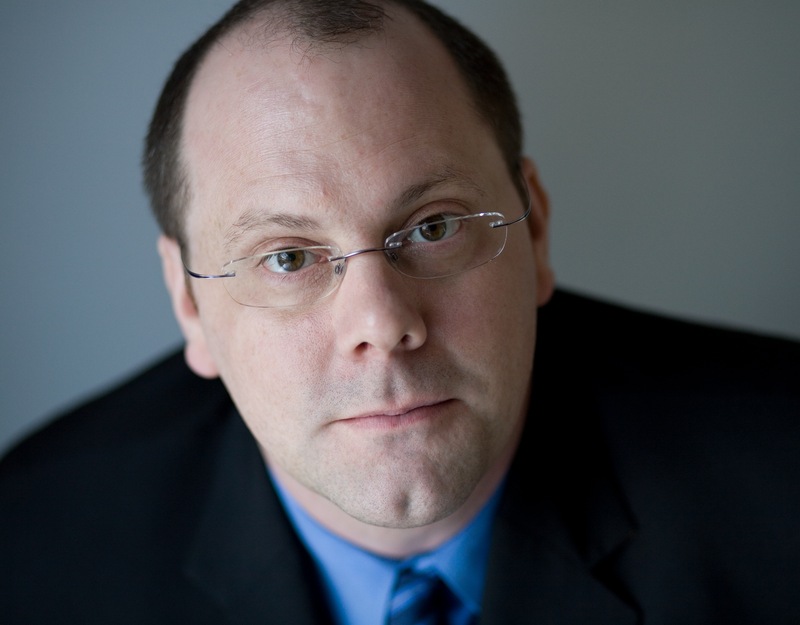 David Cote is a playwright, librettist and arts journalist based in New York City. His operas include Three Way with composer Robert Paterson; The Scarlet Ibis and Fade with Stefan Weisman; and We’ve Got Our Eye on You with Nkeiru Okoye. David co-wrote the text for Okoye’s piece for baritone and orchestra, Invitation to a Die-In, dedicated to the memory of Trayvon Martin. His song cycle with Paterson, In Real Life, was performed by soprano Marnie Breckenridge and American Modern Ensemble. Choral works with Paterson, Did You Hear? and Snow Day, were sung by Musica Sacra and conducted by Kent Tritle on Eternal Reflections (American Modern Recordings). His plays include Otherland and Fear of Art. Upcoming projects include Blind Injustice for Cincinnati Opera and American Atheist, a new opera with Stefan Weisman developed by American Opera Projects. David was the longest serving theater editor and chief drama critic of Time Out New York (2003-17). His reporting and reviews have run in American Theatre, The Village Voice, Opera News, The Guardian and The New York Times. He’s the author of popular companion books to the hit Broadway musicals Wicked, Jersey Boys and Spring Awakening. As an actor and director, David has worked with avant-garde legend Richard Foreman, the exiled Iranian director Assurbanipal Babilla, and writer-director Richard Maxwell.